le chaudron de vulcain – April 10, 2019. EN. 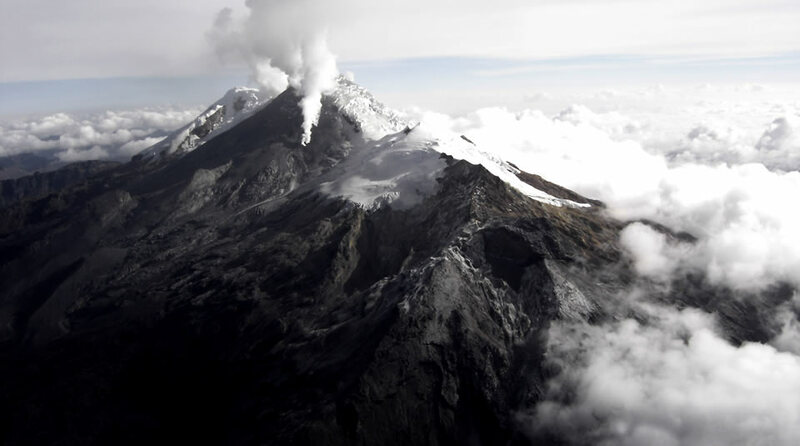 Kamchatka : Sheveluch , Chile : Nevados of Chillan , United States : Yellowstone , Colombia : Nevado del Huila , Indonesia : Dukono . Home / blog georges Vitton / April 10, 2019. EN. 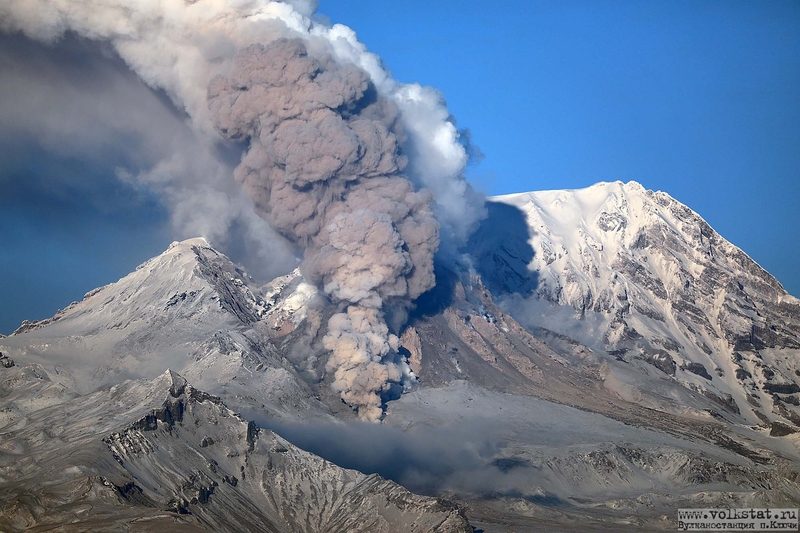 Kamchatka : Sheveluch , Chile : Nevados of Chillan , United States : Yellowstone , Colombia : Nevado del Huila , Indonesia : Dukono . April 10 , 2019 . An eruptive activity of the volcano continues. According to video data, explosions sent ash up to 7.5-8 km a.s.l. 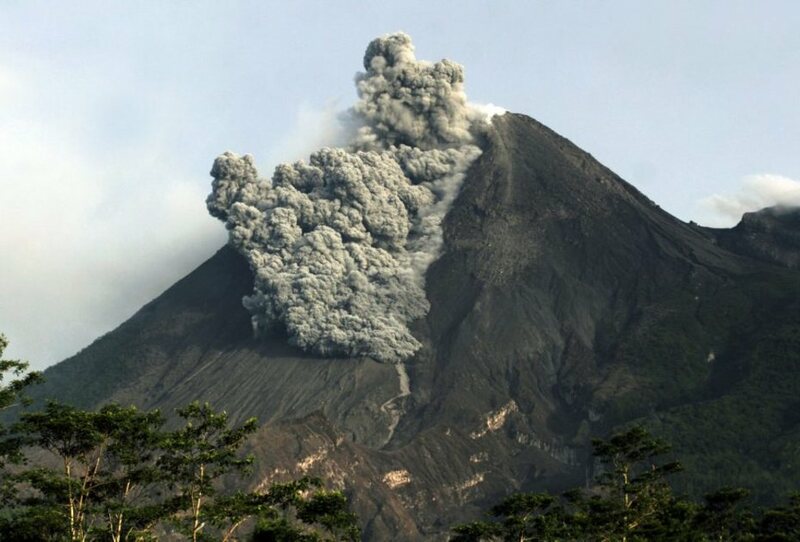 ash plume began to move to the south-east from the volcano. Photo :Volkstat ru ,Yu Demyanchuck , IVS FEB RAS, Kvert. 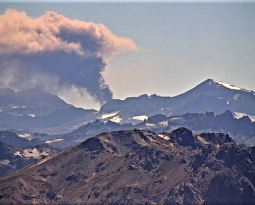 Nuble Region, Nevados Volcano of Chillan, 09 April 2019, 06:00 local time (mainland Chile). Yesterday, Tuesday 09 April 2019 at 04h57 local time (08h57 UTC), the monitoring stations installed near the volcano Nevados de Chillan recorded an explosive event with a long period type earthquake (Type LP) which was in relation with the dynamics fluids inside the volcano. The explosion was associated with the recording of a seismic signal with a reduced displacement value (average of seismic energy) of 1376 cm2, considered high. 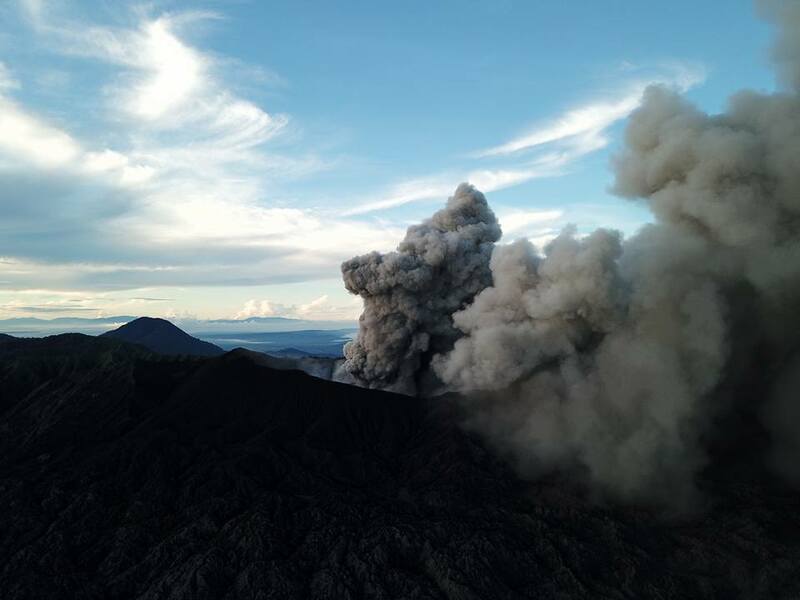 An incandescence associated with the emission of gases and pyroclastic materials at high temperature, which were deposited on the surroundings of the active crater, was also observed. Previous observations suggest a partial destruction of the dome inside the crater. This event is in phase with the current alert level. At the time of this report, no other abnormal signals have been recorded. There were four water eruptions of Steamboat geyser in March 2019, on March 4, 11, 17, and 25. Discharge measured at the Tantalus stream gage suggests that these eruptions were similar in size to those that occurred earlier in the current sequence (which started in March 2018). Hopefully Steamboat will keep up the action so that more visitors can enjoy the spectacle during the summer of 2019! 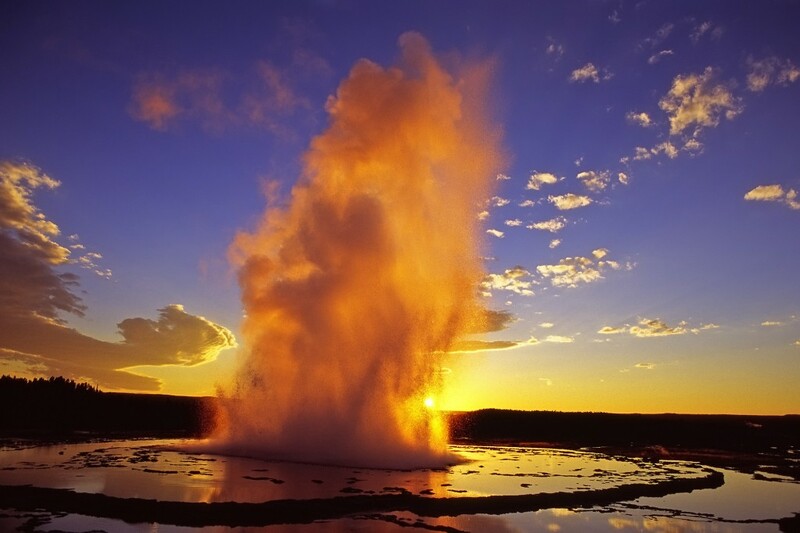 During March 2019, the University of Utah Seismograph Stations, responsible for the operation and analysis of the Yellowstone Seismic Network, located 127 earthquakes in the Yellowstone National Park region. The largest event was a minor earthquake of magnitude 3.3 located 14 miles north-northwest of Pahaska Tepee, WY, on March 4 at 10:16 AM MST. The earthquake was not reported felt. March seismicity in Yellowstone included two swarms of earthquakes. The first swarm of 26 located events occurred 16 miles east-northeast of West Yellowstone, MT, from March 25 to 26 and ranged in magnitude from 0.1 to 1.9. A second smaller swarm of 17 located earthquakes occurred 9 miles west of Old Faithful, WY, on March 28 and ranged in magnitude from 0.1 to 2.0. Earthquake swarms like these are common and account for roughly 50% of the total seismicity in the Yellowstone region. Yellowstone earthquake activity remains at background levels. There were no significant changes in surface deformation in the Yellowstone area as recorded by GPS stations. Ground subsidence of Yellowstone caldera continues, as it has since 2015, at a rate of a few millimeters per month. In the area of Norris Geyser Basin, GPS data indicate no vertical deformation. That area has shown little net change since October 2018. During the evaluated period, 570 seismic events were recorded, 382 were related to rock fracturing processes (type VT) and 188 to fluid dynamics in volcanic canals. Of these, 177 were classified as long-period type events (LP type), 10 as low energy Tremor pulses (TR type) and one (1) event associated with fracture mechanisms and fluid transit, which has been classified as hybrid type (HB type). 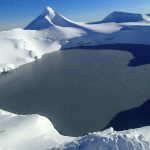 During this period, volcano-tectonic events continued to be recorded north-east of the volcanic building, at a distance from the central peak between 7 and 23 km and with depths between 2 and 13 km. It is repeated that, although the VT seismicity located to the northeast of the Nevado del Huila volcano is in its zone of influence, these events are generated in a tectonically active zone and have so far not affected other volcanic monitoring parameters. Therefore, the level of activity of the volcano has not changed, which continues to Amarillo or level III. Best estimate of ash-cloud top is around 5533 FT (1729 M) above sea level, may be higher than what can be observed clearly. Source of height data: ground observer. Level II Activity Level (WASPADA). 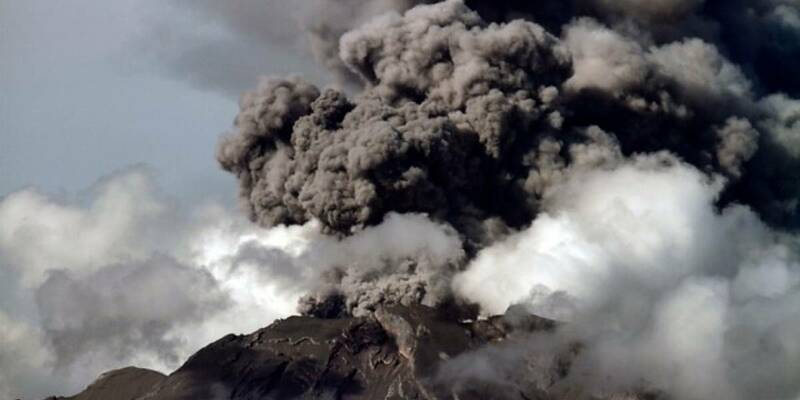 The Dukono (1229 m) has continuous eruptions. Since yesterday and until this morning, the volcano was clearly visible until it was covered with fog. 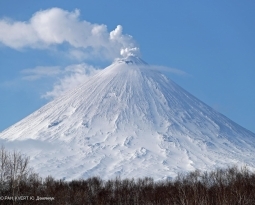 The smoke from the crater was observed at an altitude of 300 to 600 meters above the summit of the peak, with a low pressure, a thick intensity and a color ranging from white to gray. 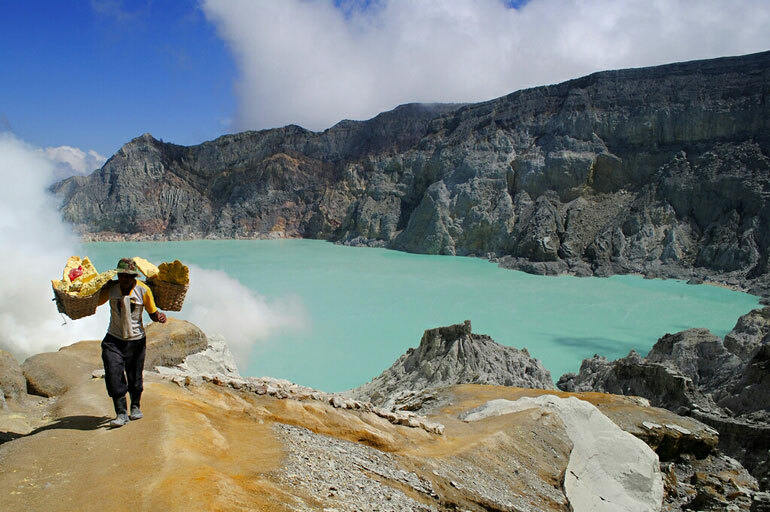 People around G. Dukono and visitors / tourists should not climb and approach the Malupang Warirang crater within 2 km. 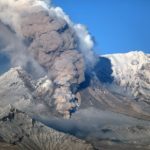 Étiquettes : Blog Georges Vitton, chili, colombie, Dukono, etats-unis, Indonesie, Kamchatka, Le chaudron de vulcain, Nevado Del Huila, Nevados de Chillan, sheveluch, Yellowstone.